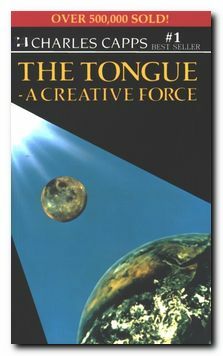 Description: With over 1 million copies sold, Tongue: A Creative Force is a classic book on the power of the spoken word. Charles Capps has influenced the lives of millions of Christians with his clear, concise teaching on the ability of the spoken word to change circumstances. What we say does matter, and does make a difference. 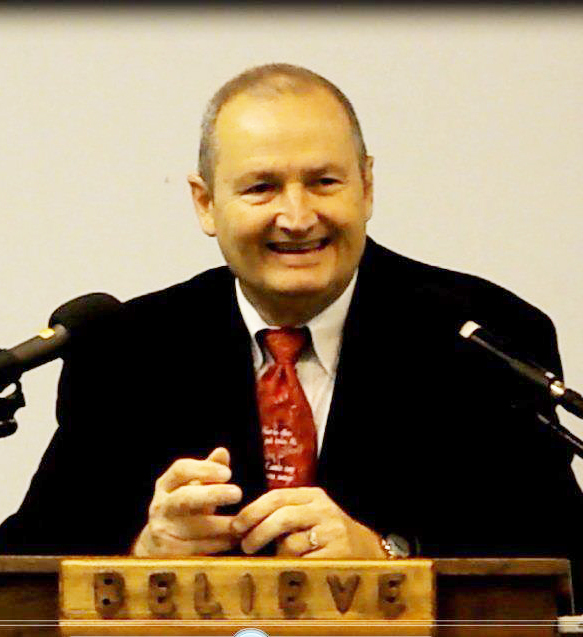 Charles Capps teaches us how to agree with the Word of God, how to speak faith-filled words, and how to see our lives change in the process. Equally appropriate for new and seasoned believers, this book can put you on the path to radical, positive change! In this landmark book by best-selling author, Charles Capps, you will discover the Biblical truths that clearly lay the foundation for the spiritual power of the tongue and your spoken words. The heavens and earth were created as God released His power by the spoken word. Man is created in the image of God and has been given that same power, but most people don't know how to activate it. His Word spoken from your mouth and conceived in your heart becomes the ultimate spiritual force that releases His ability and power within you. 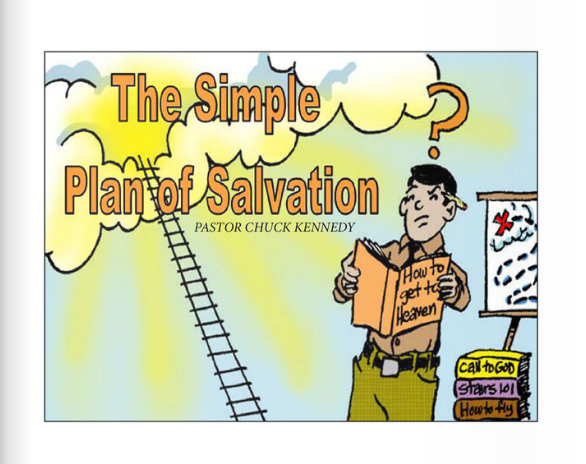 In this book, you will learn to speak God's faith-filled words into your situation and see your life radically changed. Learn how to activate the truths in this book, and it will bring healing and restoration to every area of your life.